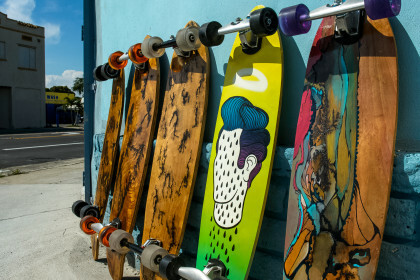 October | 2015 | Holz Longboard Co. 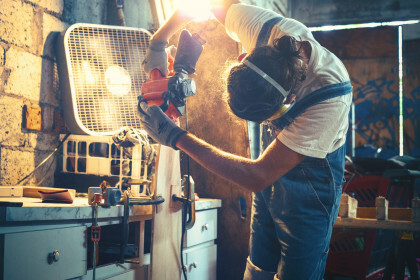 Step inside the wood shop and learn more about our hands-on production process. I let my customers do the talking. Rider’s reviews coming soon. 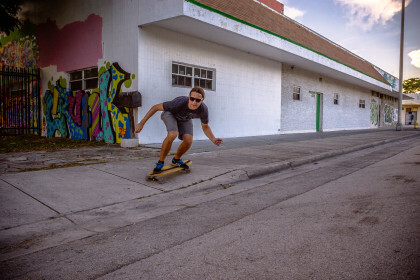 Holz Longboard Co. was established in the summer of 2015 in Miami, Florida.